We are delighted to announce two new appointments to the Analytical Methods Editorial Board. Professor Chao Lu and Professor Zhen Liu have both recently started as Associate Editors. 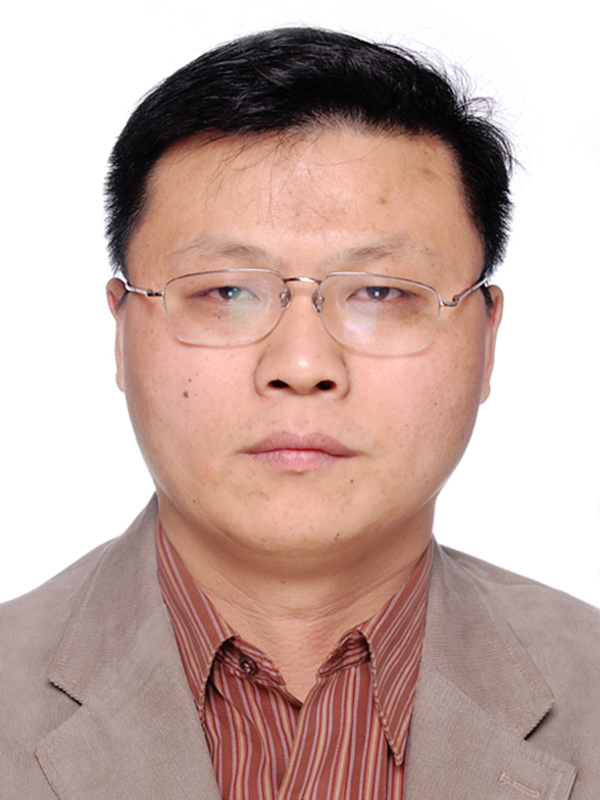 Chao Lu is currently a Full Professor of State Key Laboratory of Chemical Resource Engineering, Beijing University of Chemical Technology. He received his Ph.D. degree in Analytical Chemistry from Chinese Academy of Sciences in 2004. He has been a visiting scholar in Kanazawa University from 2004 to 2005, Hong Kong University from 2005 to 2007, and University of Texas at Arlington from 2007 to 2009. He holds 15 patents, and has published more than 100 peer reviewed articles. His current research interests include the synthesis and characterization of advanced functional nanomaterials for chemiluminescence, electrochemiluminescence, fluoresecence, biosensors, and bioimaging. Zhen Liu is Distinguished Professor at Nanjing University, China. He obtained his PhD from Dalian Institute of Chemical Physics, Academy of Sciences of China in 1998. 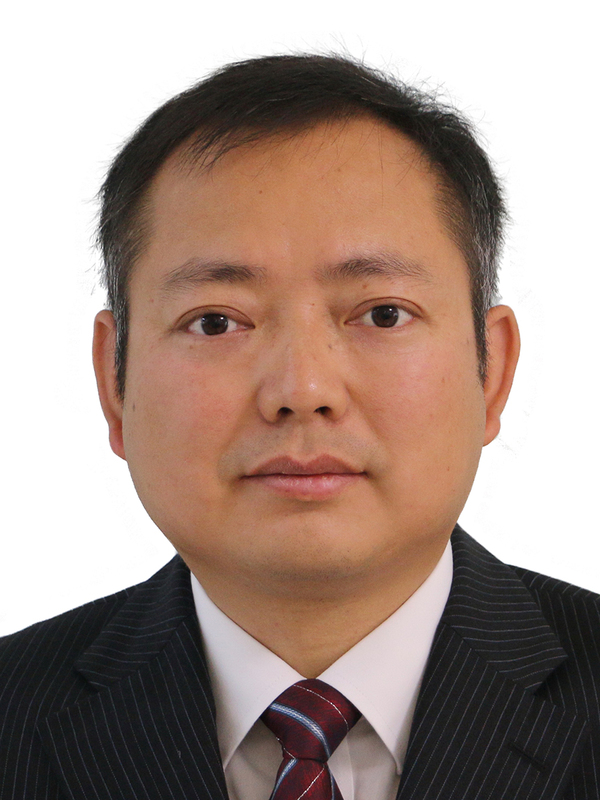 After post-doctoral training at Hyogo University (former Himeji Institute of Technology) in Japan as a JPSP scholar (2000-2002) and at the University of Waterloo in Canada (2002-2005), he joined Nanjing University as a Full Professor in 2005. He was appointed as Adjunct Professor at the University of Waterloo (2011-2014). He was awarded the National Science Fund for Distinguished Young Scholars (2014). His research interests include separation science, affinity materials, molecular imprinting, bioassays, single cell analysis, hyphenated analytical approaches, and nanomaterials for cancer therapy. He is particularly interested in integrating multidisciplinary knowledge, expertise and skills to overcome challenges in life science, such as disease diagnosis and cancer therapy. He holds 12 patents, and has authored and co-authored more than 130 peer-reviewed papers, 2 books and 7 book chapters. He serves as an executive council member of Chinese Mass Spectrometry Society and a board member of the Society for Molecular Imprinting. Submit your best articles to Professor Chao Lu and Professor Zhen Liu now! You can keep up to date with the latest developments from Analytical Methods by signing up for free table of contents alerts and monthly e-newsletters.